David Junkin, MD, is a board-certified orthopaedic surgeon caring for patients at Ani Medical Group in Hazlet and Old Bridge, New Jersey. With a background in sports medicine treating athletes and athletic injuries like ACL tears, meniscus injuries, and rotator cuff tears, Dr. Junkin understands the complexities of joint function preservation and injury recovery. Dr. Junkin earned his medical degree from Temple University School of Medicine in Philadelphia. He then continued his medical education with a residency at Temple University Hospital. After residency, Dr. Junkin completed a Sports Medicine fellowship at the University of Kentucky. As a result of his training in Orthopaedics and Sports Medicine, Dr. Junkin is skilled at minimally invasive arthroscopy to help in the efficient diagnosis and treatment of his patients. 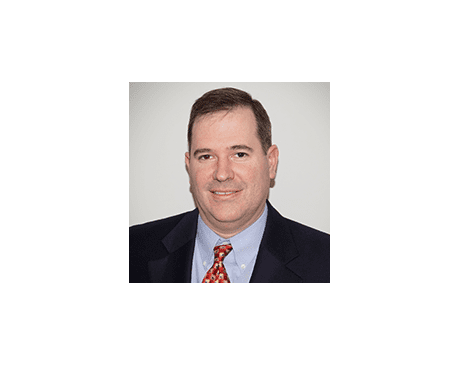 Outside the office, Dr. Junkin is a member of the American Board of Orthopaedic Surgery, American Academy of Orthopaedic Surgeons, Arthroscopy Association of North America, and the American Orthopaedic Society for Sports Medicine. With open communication at the core of his patient philosophy, Dr. Junkin aims to foster honest and transparent relationships with his patients. By offering himself as a resource to his patients, Dr. Junkin is able to provide a level of care that goes beyond industry standards.